Of the countless sightseeing attractions to discover in sunny San Francisco, bay cruises remain an unquestionable favorite among both locals and visitors. Book Now! America’s City by the Bay offers no shortage of activities year round. 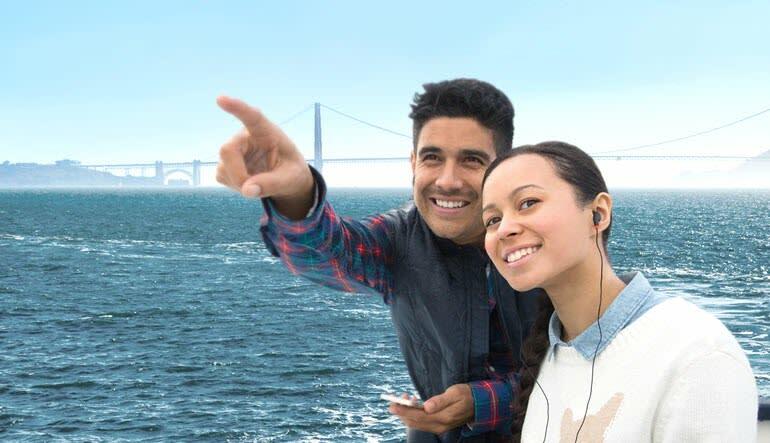 But of the countless sightseeing attractions to discover in sunny San Francisco, bay cruises remain an unquestionable favorite among both locals and visitors. This particular excursion is top notch! 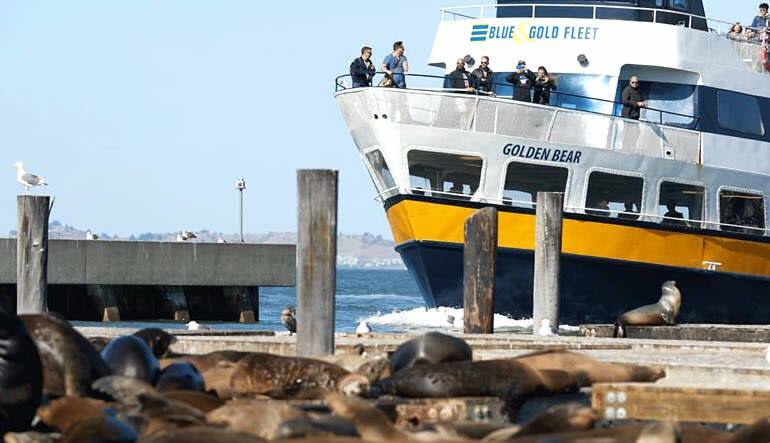 You’ll cruise under the Golden Gate Bridge, spot lots of active marine life and take advantage of the comfortable, convenient seating located both on deck and inside the spacious vessel! Live narration ensures you don’t miss a thing! Get a 60-minute cruise along San Francisco Bay. 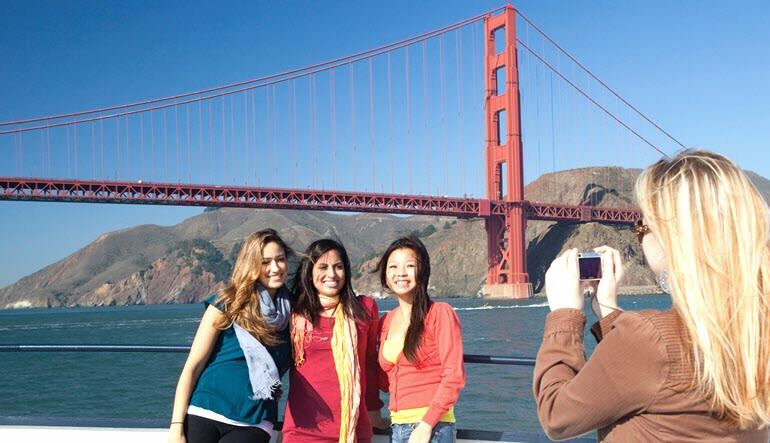 Capture stunning sites such as the Golden Gate Bridge and the city skyline. Witness a bevy of active marine life, including the many sea lions lounging at Pier 39! Get comfortable with both indoor and outdoor seating. Washrooms are situated on board. Receive the audio tour in up to nine languages! Gliding the water, you’ll capture the skyline from vantage points more generous than those accessible by land. See the city from every direction possible! Please note that availability is based on first-come basis. If the capacity is reached for a certain tour you will be able to board the next tour. Your confirmation ticket is valid for any tour on the day selected.